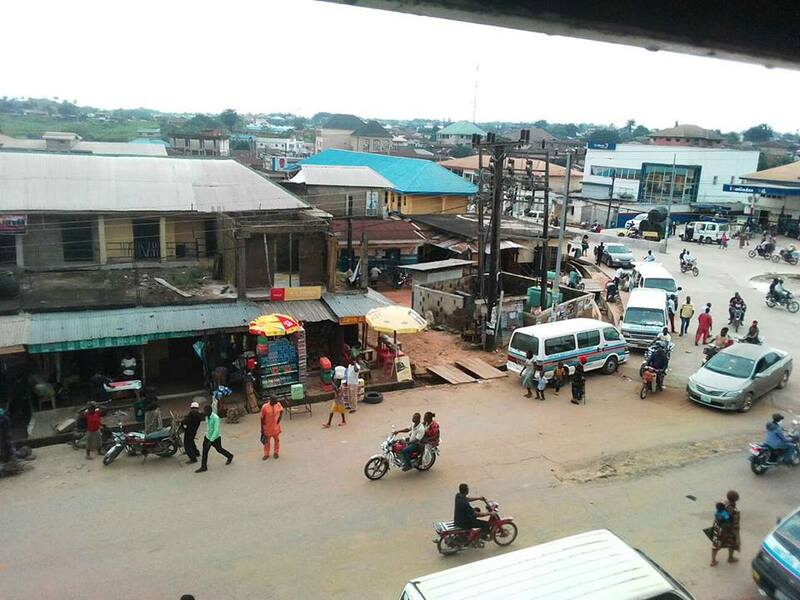 The ancient city of Afikpo in Ebonyi South Senatorial District, has been in pandemonium for three weeks running now following the Ebonyi state government's move to demolish the popular Eke-Ukwu market for construction of another mosque within the central location of the town. The State Government under the leadership of Engineer David Nweze Umahi, had in the month of August 2018, informed marketers, land owners and leaders of Eke-Ukwu community that the state government would carry out the relocation of the market. This will be moved to Timber close to Amasiri in Afikpo South, to alternatively make room for the construction of a mosque in the area. This notice stirred up lots of controversies and disturbances within the entire Afikpo North and South local government areas. The victims of this development had unequivocally shown their disapproval to this proposal by the state government. 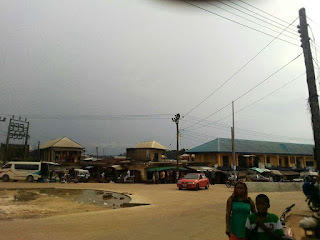 Some of the affected marketers who spoke with Ogeh Friday Igiri, the Family Writers Press correspondent on his visit to the area, lamented government's non-challant disposition to their feelings. They maintained that relocating the market from it's original position is a direct and irresponsible invitation that will aggravate the sufferings of the people. 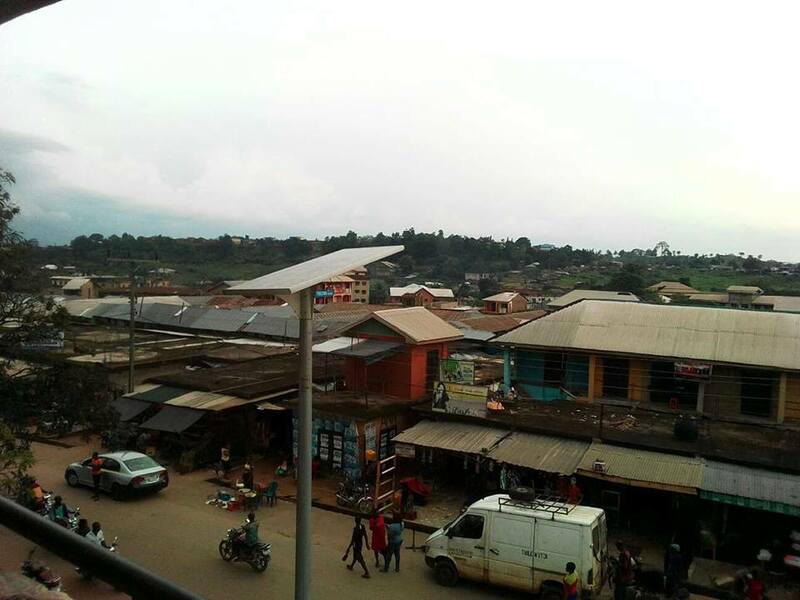 The Ibi Oziza autonomous community leader, His Royal Highness (HRH) Edward Icharicha in his media chat at his home at Oziza, noted that the entire Afikpo people totally detest and disapprove of the planned demolition exercise for whatsoever reason. 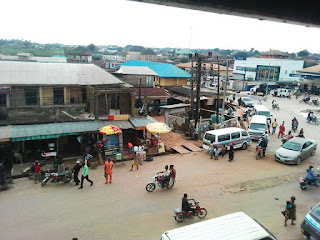 According to him, "it is true we are not against anybody, either Muslims or Christians but we are not in support of the relocation of Eke-Ukwu market from where it is now for any reason". Some youths from the area equally bared their minds on the evolving developments. They were of the opinion that the state government is cracking some jokes and blatantly insensitive to the feelings of the people. They stated further that such a thing will not be allowed to happen. Recall that Afikpo, in the East, has one of the biggest mosques in Nigeria. Some Afikpo citizens have equally been converted into the Islamic religion over the past ten years as a result of the enormous liberty the Muslims from the Islamic North have been allowed to enjoy and operate within the area. A couple of Afikpo indigenes both home and abroad, have called on all lovers of freedom, men/women of good conscience, to proactively come to their aid before situation degenerates. Some individuals revealed that they are no longer comfortable co-habiting with the Fulani herdsmen due to the spate of terrorist activities in the country, although no terrorists attack has so far has been reported in the area. They called for the adoption of strict measures to forestall eventualities. Reporting From Abakiliki For Family Writers Press. You've said it all. Afikpo people and in fact Biafran people must not allow this abomination in such historic square of our land. We are known for our markets and trading. It cannot be replaced with a mosque - an entity of violence and massacre. This satanic strategy to Islamize Afikpo people and entire Ebonyi land must not happen.